Two Italian craftsmen emigrate to Great Britain and establish Negretti & Zambra. They went on to create some of the world’s earliest aviation instruments for hot air balloons, including the first altimeter. 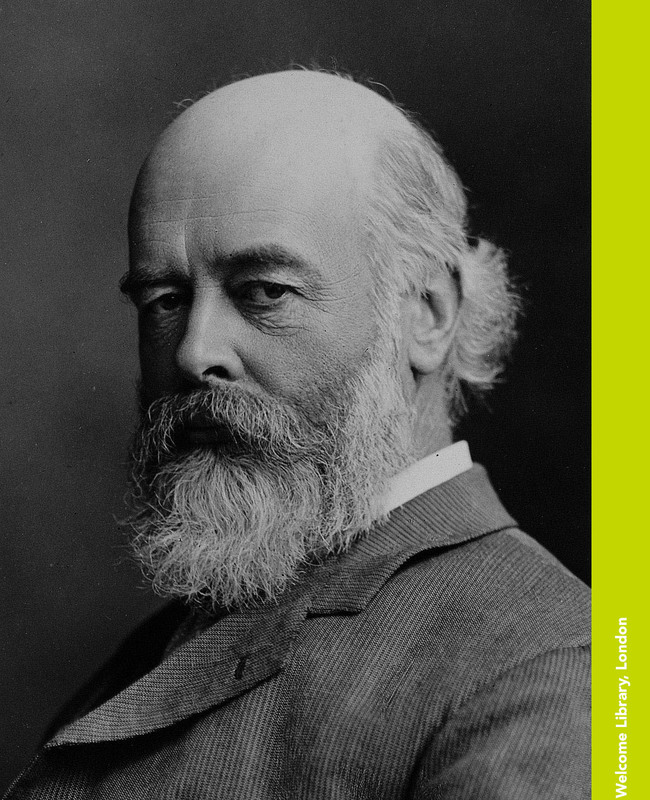 Sir Oliver Lodge transforms development of electric spark plugs for cars. 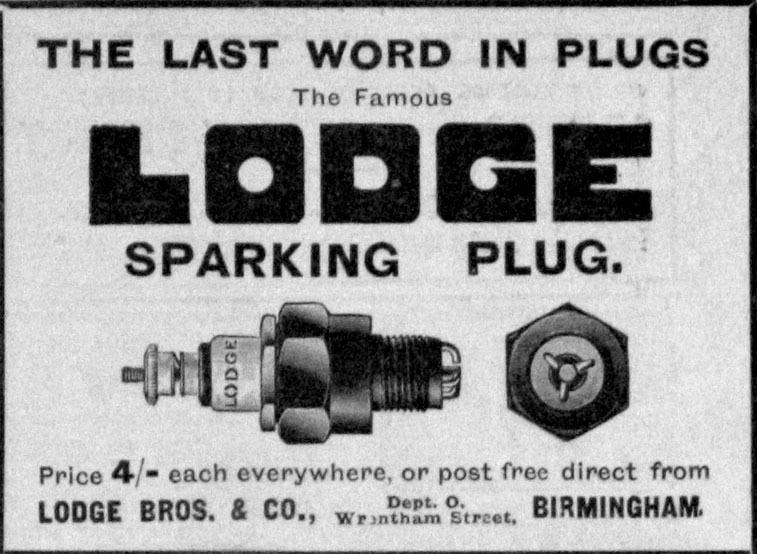 His two sons, Alec and Brodie, begin to produce them in Birmingham, Great Britain, making it much easier for drivers to start the primitive cars of that time. Lodge Plugs is now part of Meggitt Sensing Systems. Fighting for freedom Dunlop Equipment supplies the gun-firing system for Spitfire and Hurricane fighter aircraft in WW2. One fitted to a Spitfire dug up from an Irish peat bog in 2011 was still able to fire the aircraft’s Browning machine-gun 70 years after the plane had crash landed. 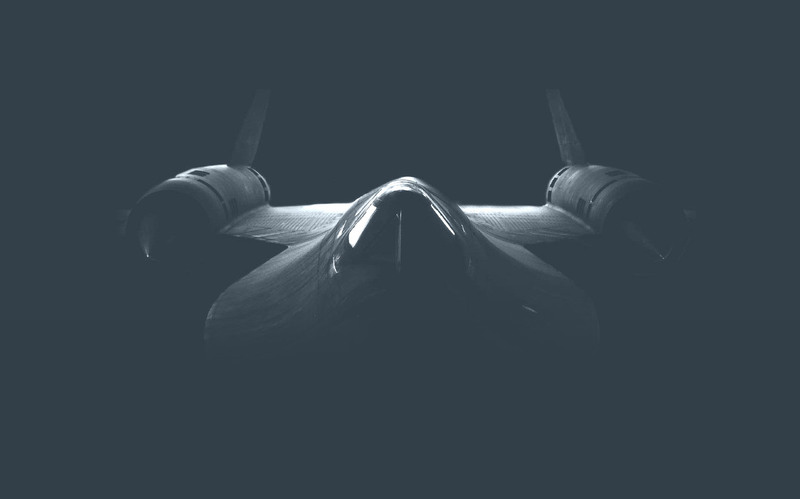 Electronic Specialty Co produces microwave cables for the Lockheed SR-71 Blackbird reconnaissance aeroplane, still the world’s fastest aircraft. Today, our silicon-dioxide insulated communication cabling can be found on almost every extreme environment platform from aircraft and missiles to GPS satellites, ships and submarines. Electronic Specialty Co is now part of Meggitt Safety Systems. Whittaker Controls produces the world’s largest aerospace valve. It controls the flow of more than 130,000 litres of fuel a minute on the Saturn V space rocket as it launches US astronauts into space. Whittaker Controls is now part of Meggitt Control Systems. 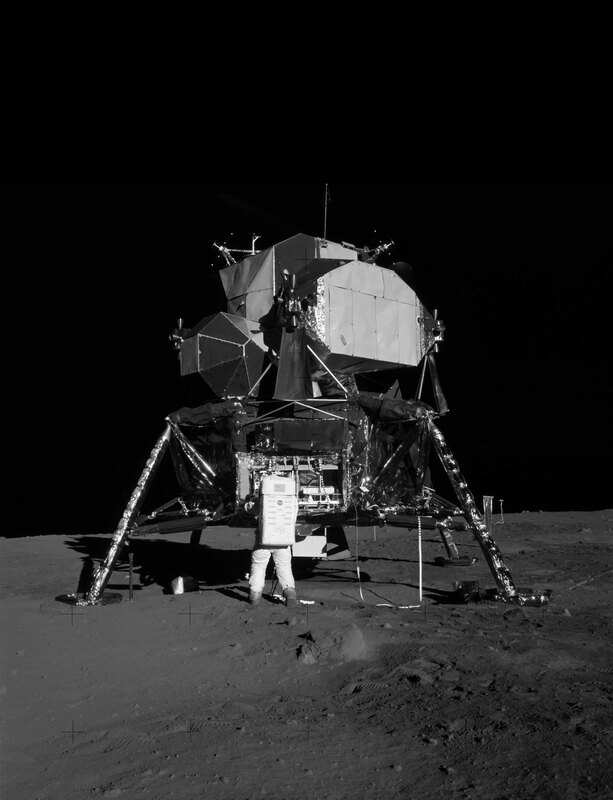 The NASA lunar module lands on the Moon’s surface. Onboard is a critical heat exchanger built by Stewart Warner South Wind. Stewart Warner South Wind is now part of Meggitt Control Systems. Dunlop produces carbon brakes for Concorde, saving some 500kg in weight compared to steel brakes and lasting much longer in service. Bestobell, bought by Meggitt in 1986, had around 3,000 components onboard the supersonic jet. Dunlop Aerospace Braking Systems is now part of Meggitt Aircraft Braking Systems. Engineered Fabrics Corporation pioneers the self-sealing, crashworthy fuel tank to save lives of helicopter crew during the Vietnam War. Some 200,000 have been installed on helicopters, virtually putting an end to deaths caused by post-crash fires. Some 30 years later, 1,000 were fitted to US Army fighting vehicles, protecting soldiers from fuel fires caused by explosives in Iraq and Afghanistan. Engineered Fabrics Corporation is now part of Meggitt Polymers & Composites. Engineered Fabrics Corporation is now Meggitt Polymers & Composites. Endevco pioneers an accelerometer capable of handling forces 200,000 times the force of gravity—compare the 3G astronauts typically experience on lift off. This accelerometer accurately measures the power of explosions, calculating how they will affect buildings. Endevco is now part of Meggitt Sensing Systems. Aircraft Braking Systems Corporation’s pioneering digital brake-by-wire system for the Gulfstream IV brings simpler design and lower weight to braking, replacing traditional mechanical and hydraulic components with electronic controls. Heatric’s unique diffusion-bonded heat exchanger design wins first offshore gas customer. Up to six times smaller than traditional shell and tube designs and 100 times less likely to develop a leak, they are the perfect choice for offshore energy platforms where space, safety and high performance are at a premium. Heatric is part of the Meggitt Equipment Group. Now playing a role in next generation aero-engine architecture. 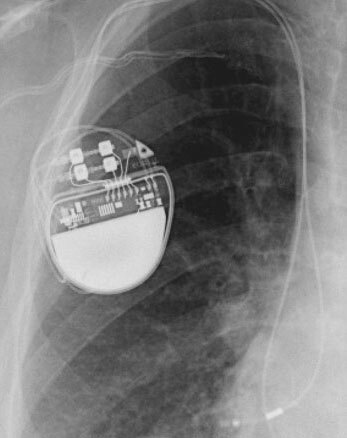 The first piezoelectric accelerometer for heart pacemakers is developed by Endevco. Its small size and extreme accuracy helps millions of people suffering from abnormal heart rhythms, adjusting heart rate to their level of physical activity. Now used in most pacemakers worldwide, it has never failed once implanted. 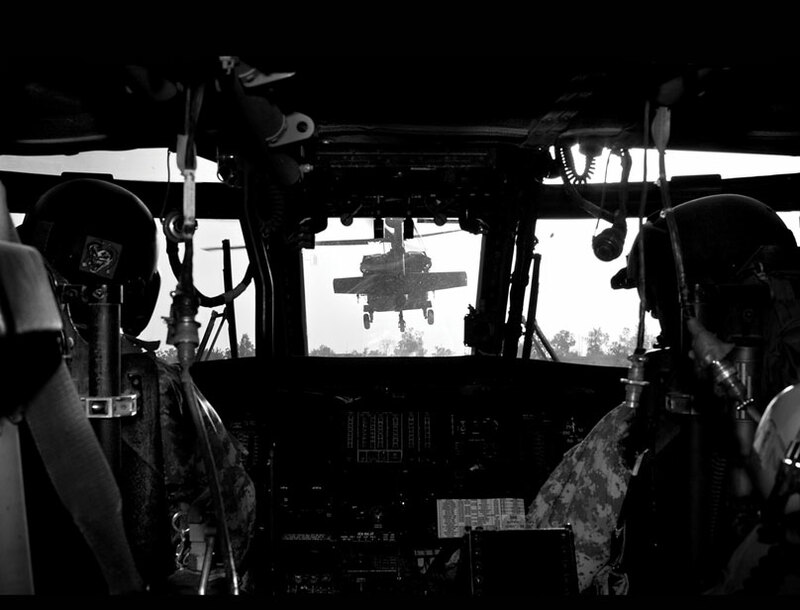 Our new wing cavity sealant keeps essential military aircraft flying by stopping chronic fuel leakage in high-stress zones. Some 30% lighter and 10 times stronger than other formulations, its very long-life and significantly lower weight also cuts the cost of maintenance dramatically while saving fuel. 200,000+ installed so far. Meggitt Avionics pioneers space-saving digital aircraft cockpit instruments. 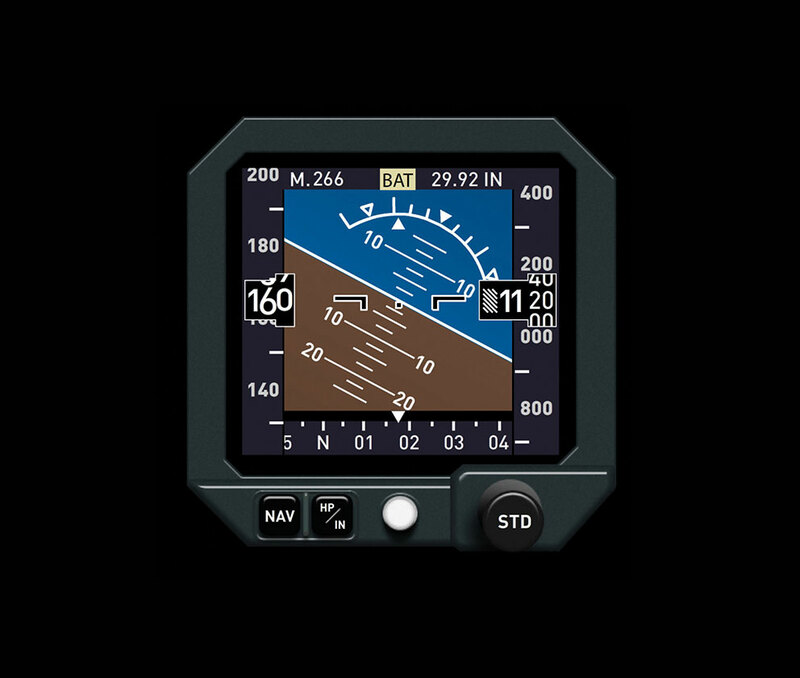 Replaces traditional dials with easy-to-read, three-inch screen that gives multiple measurements—altitude, attitude, airspeed and heading. Our most advanced condition-based vibration monitoring system takes performance on the Airbus A380 to greater heights by providing the most detailed pictures of engine condition ever achieved. Data from over 30 sensors are analysed continuously to detect anomalies and predict when maintenance is required. Helps to protect multimillion dollar engines, ensure aircraft are always ready to fly, and cuts fuel bills and emissions. Breakthrough digital fluid gauging system launches. Electromagnetic pulses bouncing off liquid—inside an aircraft fuel tank, for example—provide the most accurate reading but they last just a few trillionths of a second. Only Meggitt’s ultra-fast electronics have succeeded in determining the differences between them. Meggitt remains the only company to have patented and used this technology for aerospace. Able to read different fluids accurately at a wide range of temperatures and densities, it measures more than traditional gauges. 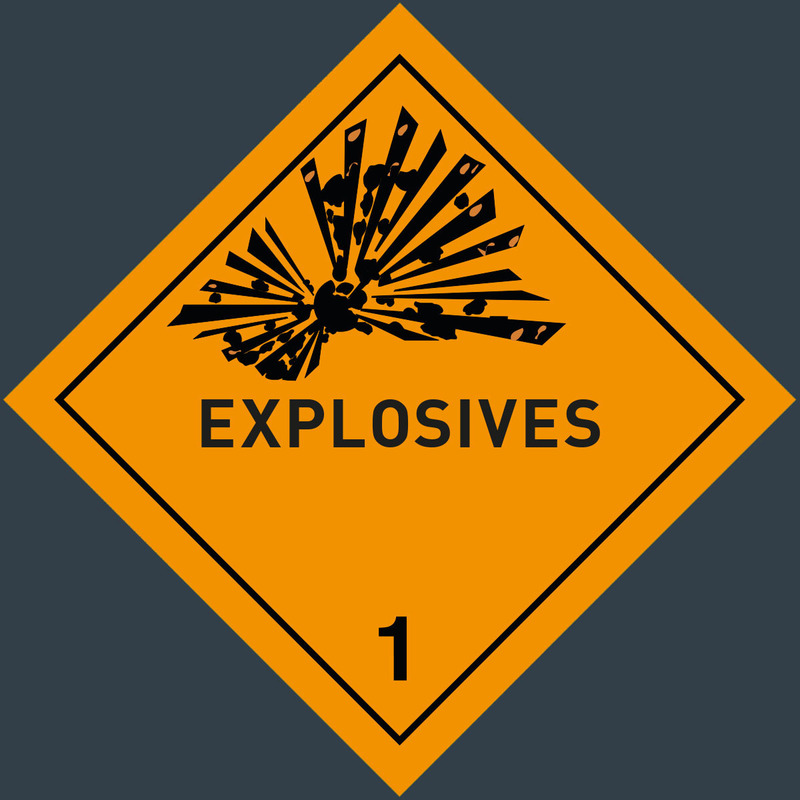 It can also check for contaminants continuously—water in fuel, for example, or fuel in oil. Installation is simpler and faster thanks to automatic calibration while built-in fault detection and diagnosis enables more efficient system maintenance. 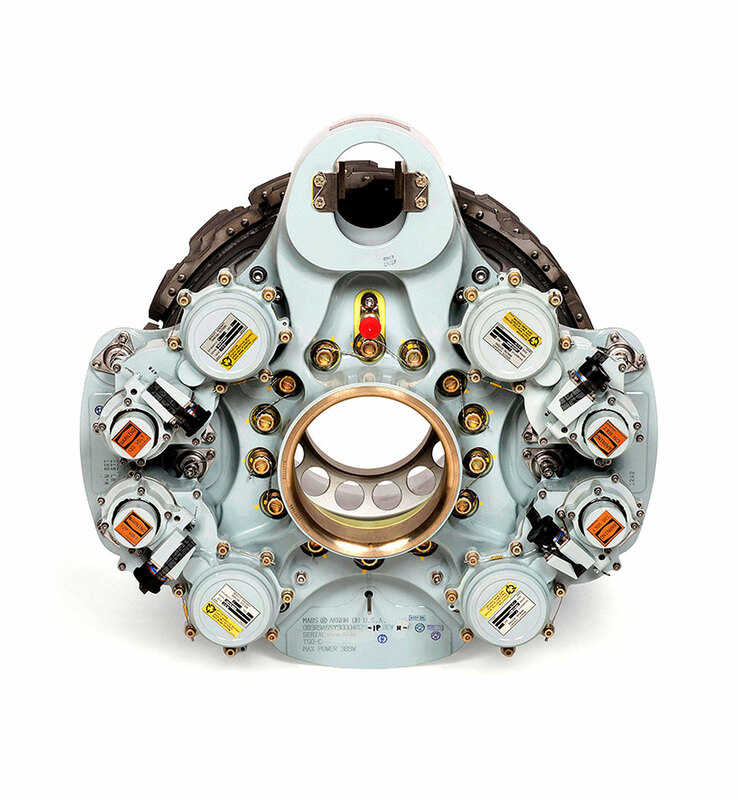 Bombardier’s C-Series is the first airliner to be fitted with an Ebrake®. Combining brake-by-wire technology with an electro-mechanical operating system, the Ebrake® is smaller and more efficient than hydraulic brake systems but still delivers the necessary high performance: stopping a 60+ ton, 200mph aircraft in under 1000m can raise brake stack temperatures to 2000°C. Next-generation tyre pressure monitoring system developed for Bombardier C-Series. 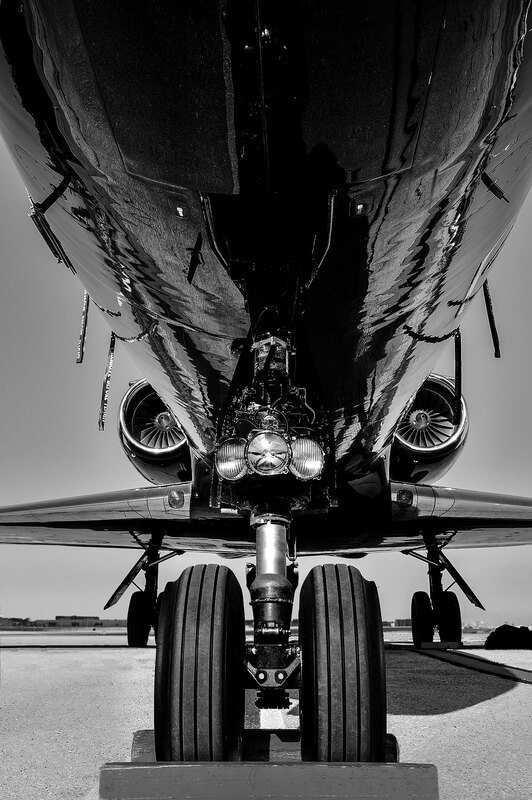 Alerts ground crew when tyre pressure needs adjusting, cutting maintenance time and extending tyre life—incorrectly inflated tyres wear out faster, use more fuel and, if they burst, endanger lives and risk millions of dollars in damage. 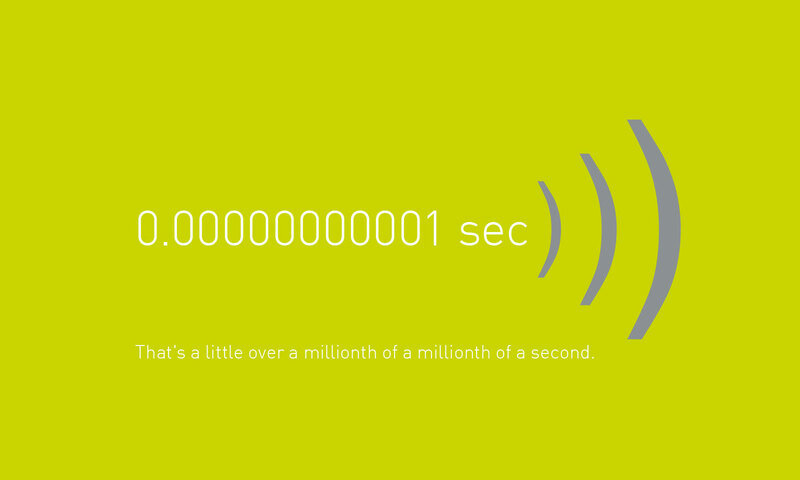 Transmitting data wirelessly makes the system lighter and more reliable. Piezoceramic components developed by Meggitt in Denmark enable a new medical technology for treating hard-to-reach cancer tumours and glaucoma—the second biggest cause of blindness affecting 60 million people worldwide. High intensity focused ultrasound, as it’s known, can target and heat tissue with great accuracy. 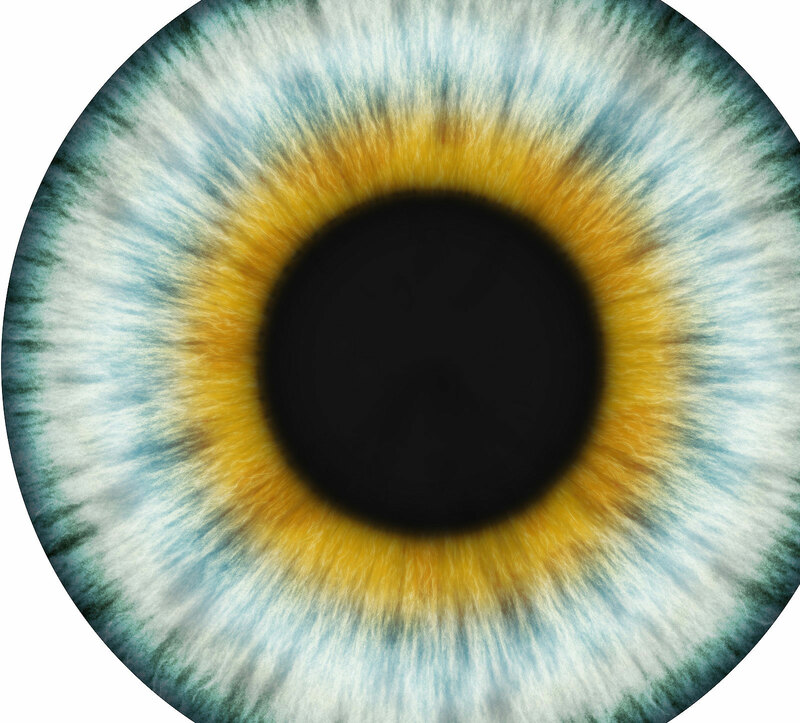 A three-minute procedure reduces pressure on the optic nerve within the eyeball—the cause of blindness in glaucoma. So far 2,000 patients have received this non-invasive treatment. Invention of a green fire-extinguishing solution to replace ozone-depleting Halon. Our new technology allows airlines to use a range of high boiling point agents that do not otherwise work at cold temperatures. Securaplane launches System Lithium, a set of very small and extremely stable low-output battery cells integrated with a sophisticated monitoring and management package. Based on a combination of optimal chemistry, well-designed structures and state-of-the-art health management systems, it’s as safe as conventional batteries, yet lighter and more powerful by far. Securaplane is part of Meggitt’s Power & Motion business. EDAC manufactures one of the world’s first rotating load-bearing composite parts for a jet engine. 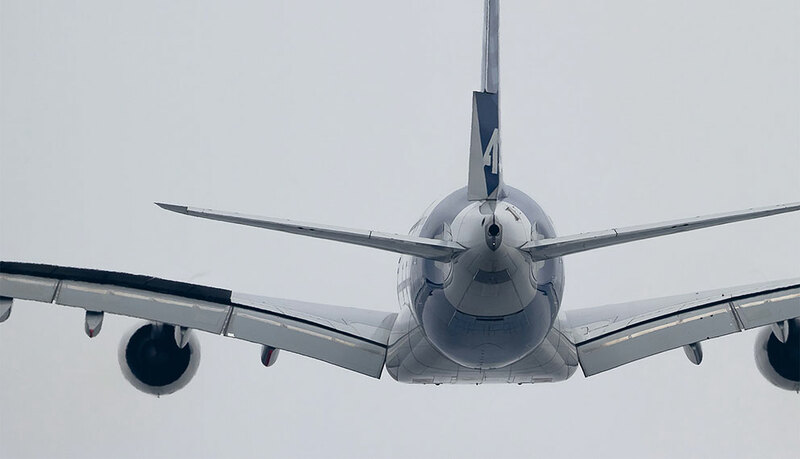 The flow path spacer improves efficiency on the world’s most powerful turbofan engine. A triumph in design analysis, engineering, tooling, processing and testing, it’s now half the weight and cost of the original titanium unit. EDAC is now part of Meggitt Polymers & Composites. The New Horizons probe beams back the first close-up images of Pluto through our microwave cables. They perform perfectly even after a 10-year, three-billion-mile voyage to the outer reaches of the Solar System. Data enables detailed studies of icy methane clouds, frozen nitrogen glaciers and newly discovered mountain ranges. Meggitt engineers from the group’s international leadership programme use 3D printing to develop a radical air bleed valve design. High pressure air travelling through traditional bleed air valves is one of the biggest causes of noise at landing and take-off. 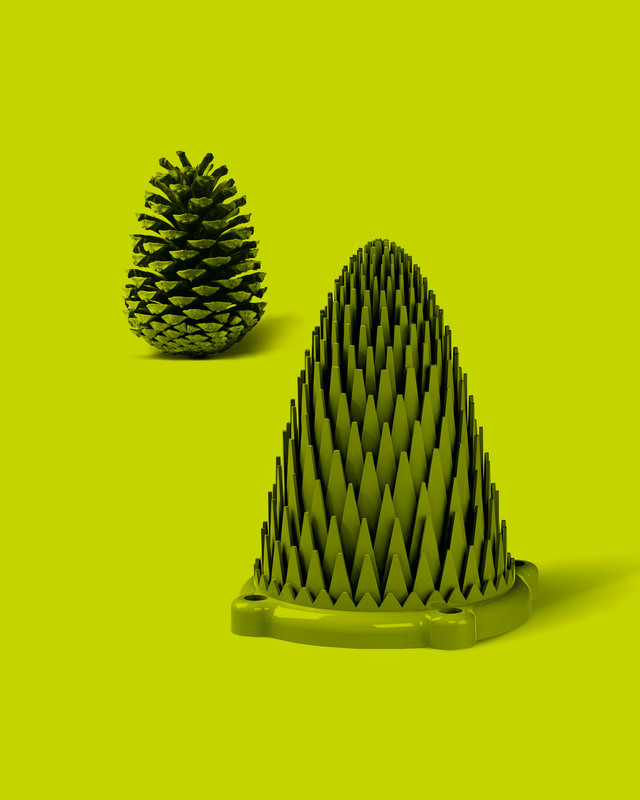 The new valve uses a fir-cone design to cut noise and weight. 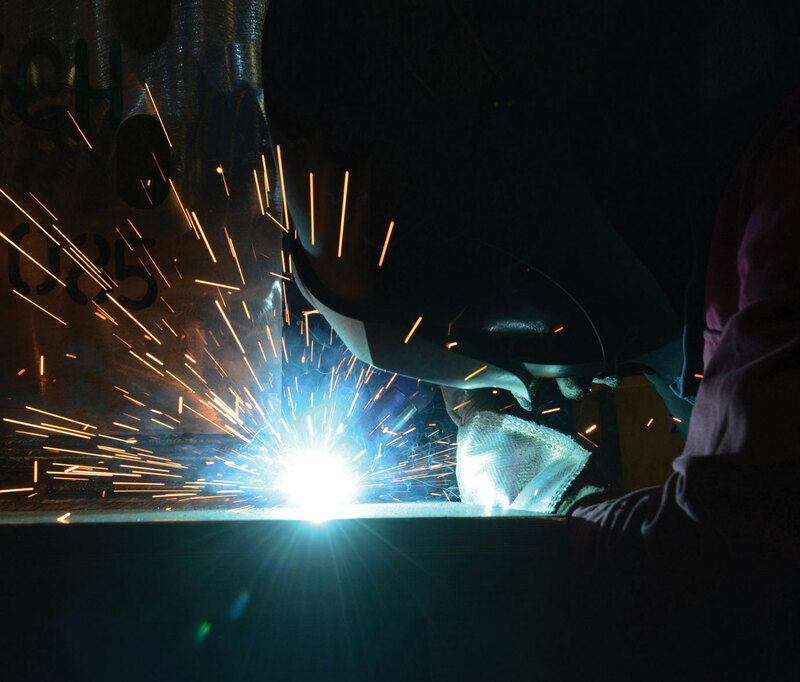 Lessons learned are applied to other product including heat exchangers, brake manifolds, integrated metal matrix composites and sensor housings. New integrated electronic piezoelectric accelerometer (IEPE) is commissioned for NASA’s Space Launch System—the most powerful rocket in history that aims to put humans on Mars. It measures vibration caused by combustion instability inside the rocket’s liquid oxygen tanks. 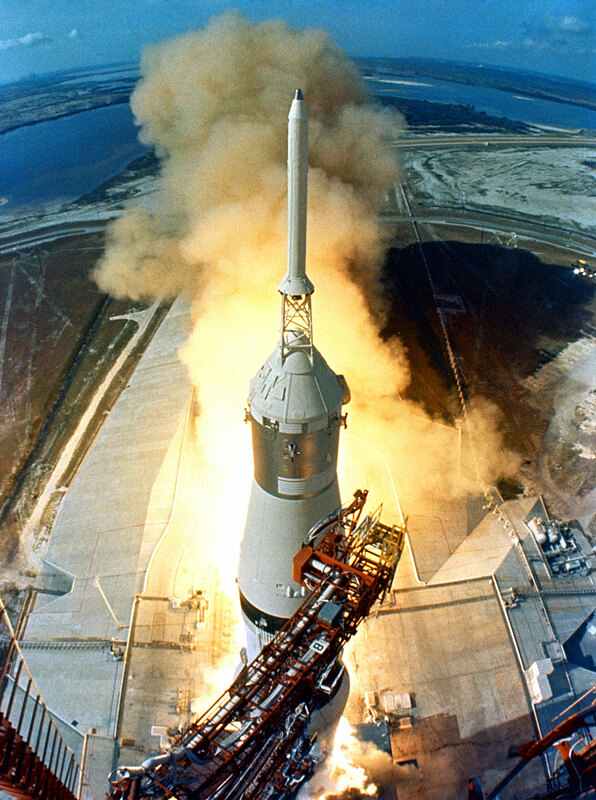 Pogo oscillation, as this kind of vibration is known, troubled both Apollo 6 and 13 and in extreme cases can rupture a rocket’s structure.